Rockhurst High School is a place of formation, where students are committed to a deeper experience, empowered by the Spirit. 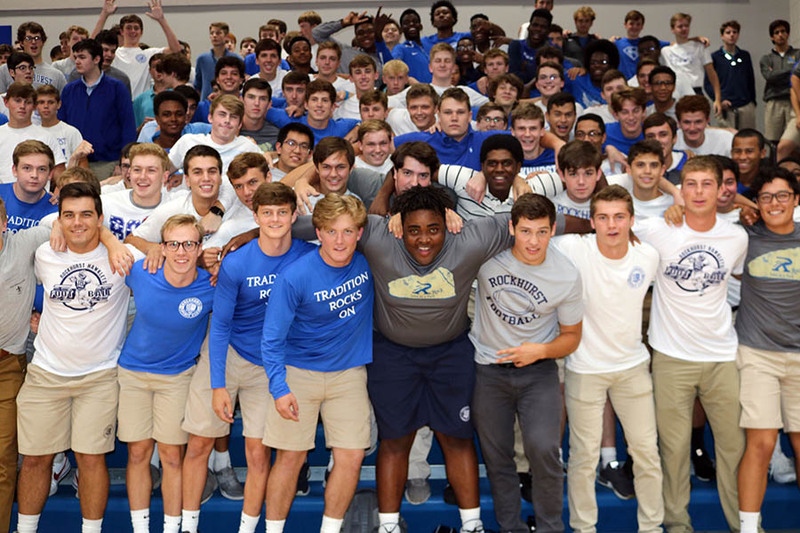 For more than 100 years, Rockhurst has been a place where boys become young men, with minds, bodies and souls prepared for the challenges of college and life beyond. Located on State Line Road, Rockhurst welcomes 9-12 grade boys from both Kansas and Missouri. A leader in academics, athletics and co-curricular activities, Rockhurst draws a student body that is ethnically and socio-economically diverse from 95 different zip codes. 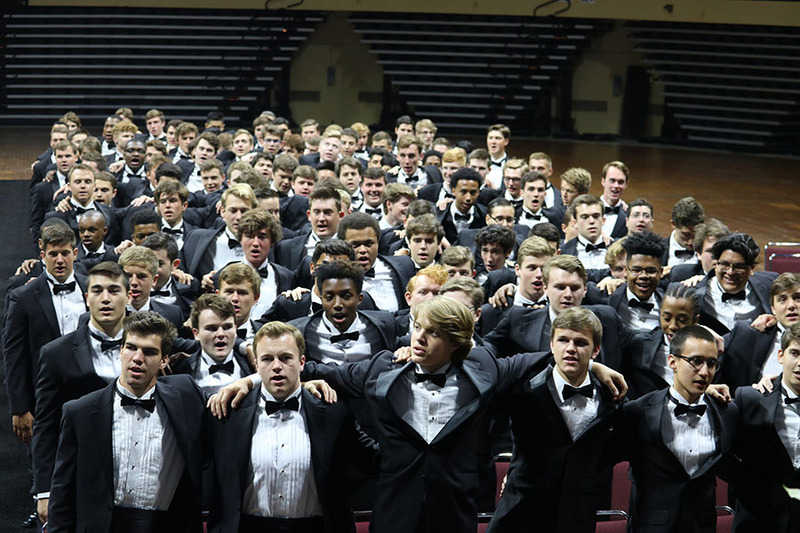 The entire student body represents more than 120 elementary and junior high schools from the metropolitan area. First and foremost at Rockhurst are academics. The school is proud of its national-leading Science, Technology, Engineering, Arts and Mathematics (STEAM) and Robotics programs. At Rockhurst, the average ACT score is above 27.5 and 99% of graduates attend a 4-year college or university. More than 44% of all students receive $2.4 million in tuition assistance.